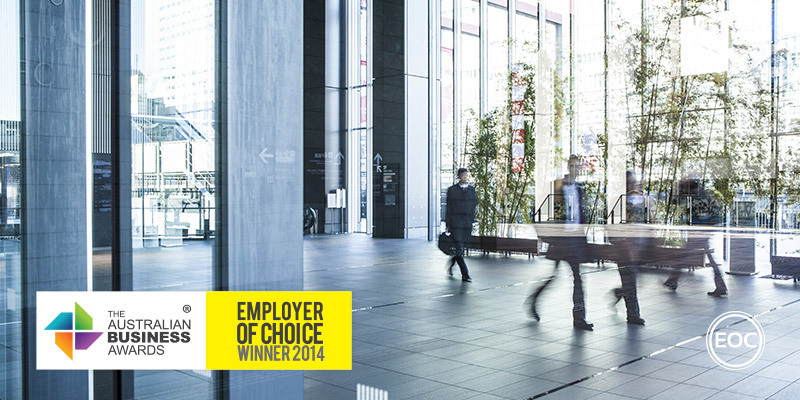 IRT Group has been recognised as an Employer of Choice in The Australian Business Awards 2014. IRT Group is one of Australia’s largest community-based seniors’ lifestyle and aged care service providers with 9300 customers and 2087 employees. For 44 years, IRT has been operating in over thirty communities in NSW, ACT and most recently Queensland to provide independent living solutions, care centres, in-home care services, social activities, wellness and therapy programs, specialised support for specific areas such as dementia and palliative care, housing and support services for homeless and disadvantaged seniors and sponsored research. IRT strives to be the first choice for customers and employees and offers all employees equal opportunities for personal, professional and career development and has a comprehensive range of human resources policies, procedures and guidelines. Several strategies and communication tools demonstrate IRT’s commitment to effective communicate with employees. Communication tools include the Weekly Wrap email newsletter, communication of major organisational change, monthly briefing sessions, employee “fireside” chats involving information sharing and an employee survey every two years with action plans developed and implemented based on feedback.